4 Amazing rounds of Golf in Turkey. 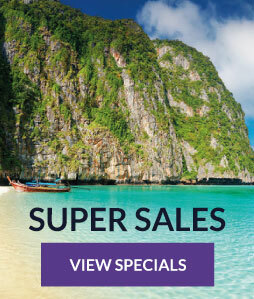 5* Hotel on all inclusive basis! 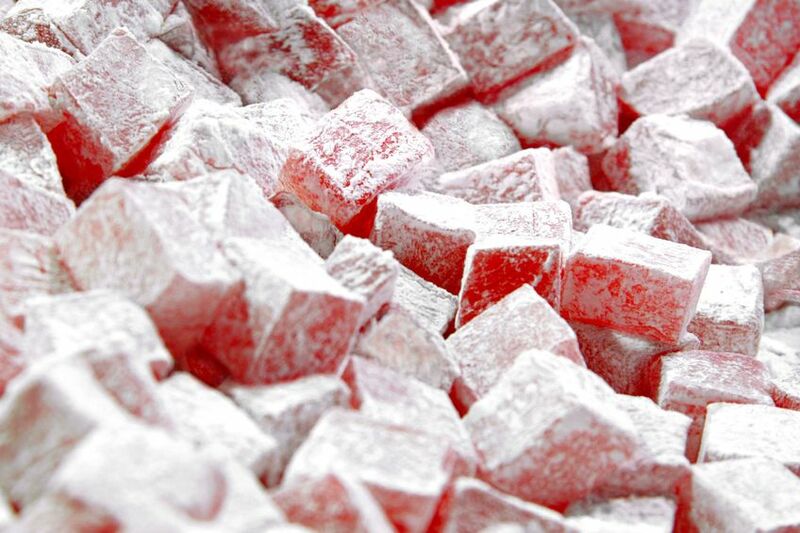 All meals and local drinks covered in your tour price. 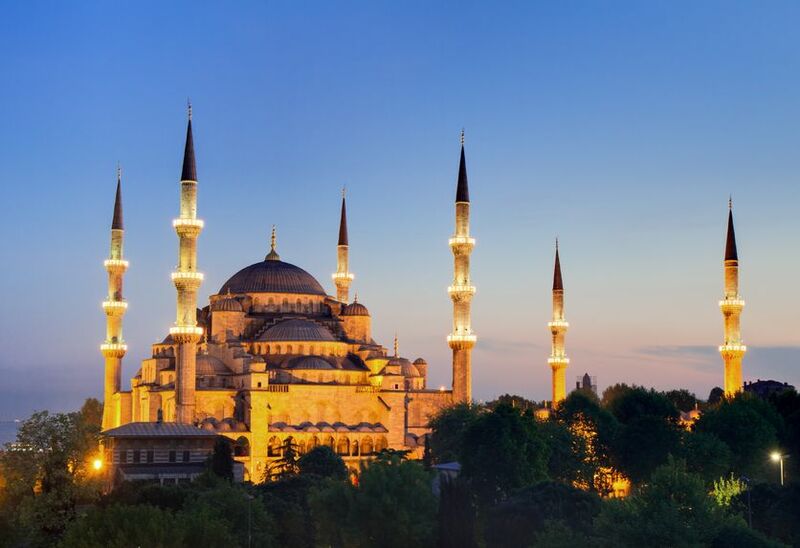 We arrive in Istanbul early morning, pass through customs and connect with our short flight to Antalya. 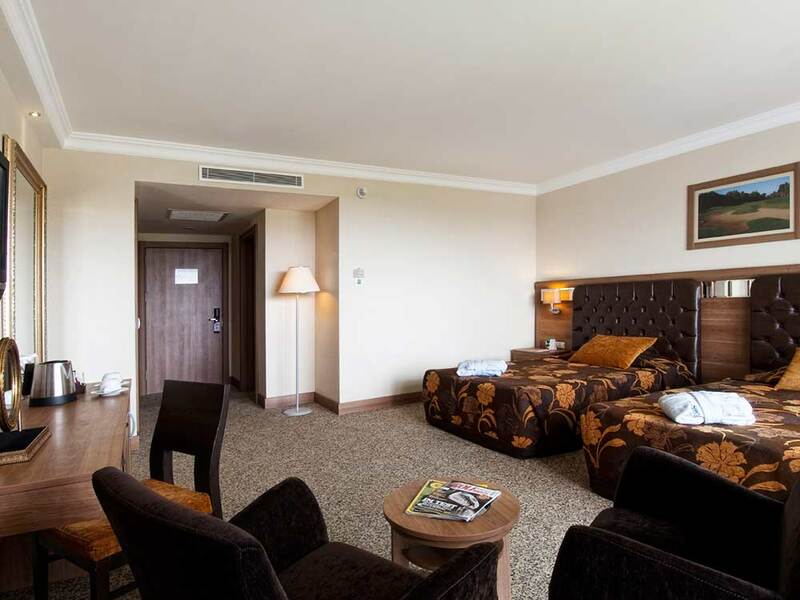 After our arrival in Antalya, we will collect our luggage and golf bags, and depart to our hotel. 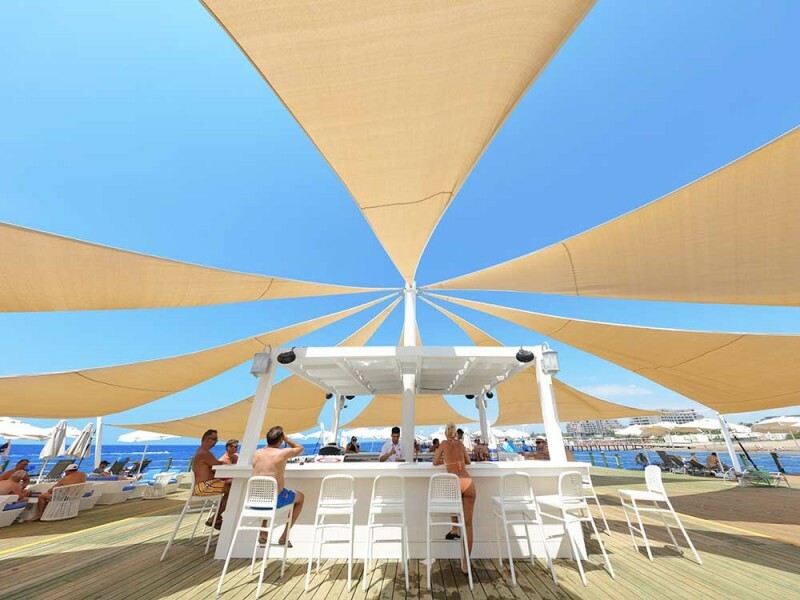 Sit back, relax, and enjoy the spectacular scenery, pools and beach on an all-inclusive basis, meaning all your meals and local drinks are covered at the hotel! 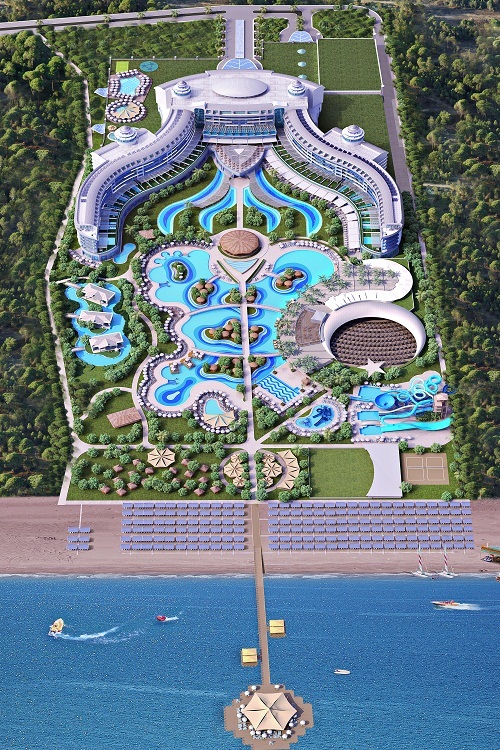 We will be staying at the Sueno Golf hotel belek, but will also have full access to its sister hotel on all-inclusive basis, the Sueno Delux, which has beach access as well! 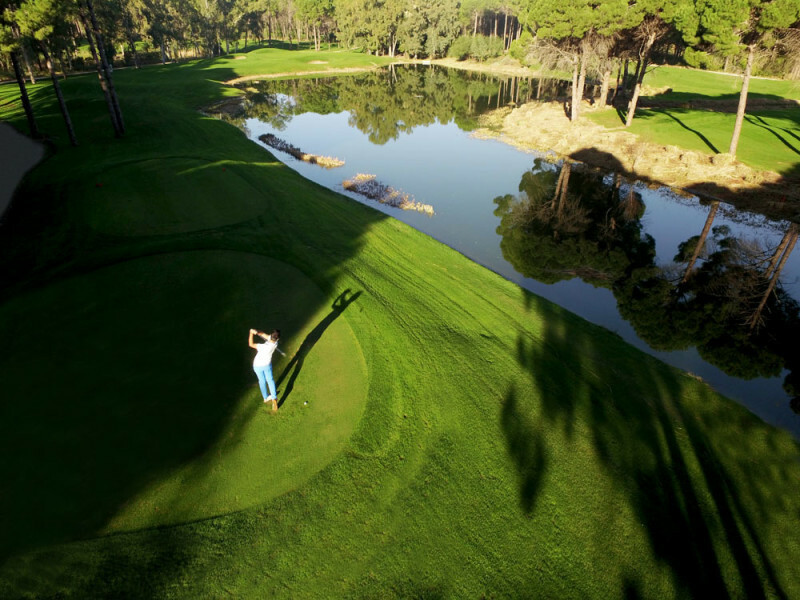 As the name suggests, the Pines course winds through the area’s natural pine forests, and makes good use of Belek’s rolling, sandy terrain. The narrow fairways pick their way through the trees and end in wickedly contoured greens which are sure to test out your short game skills. The course is also dotted with water hazards and strategically placed bunkers (both conventional and blow-out style) which must be avoided if you want to make it home with a score close to par. It will offer up a real challenge to even low handicappers who want to test their game. Even the short par-3 holes require careful thought and brave shot placement if you want to succeed on this championship course. 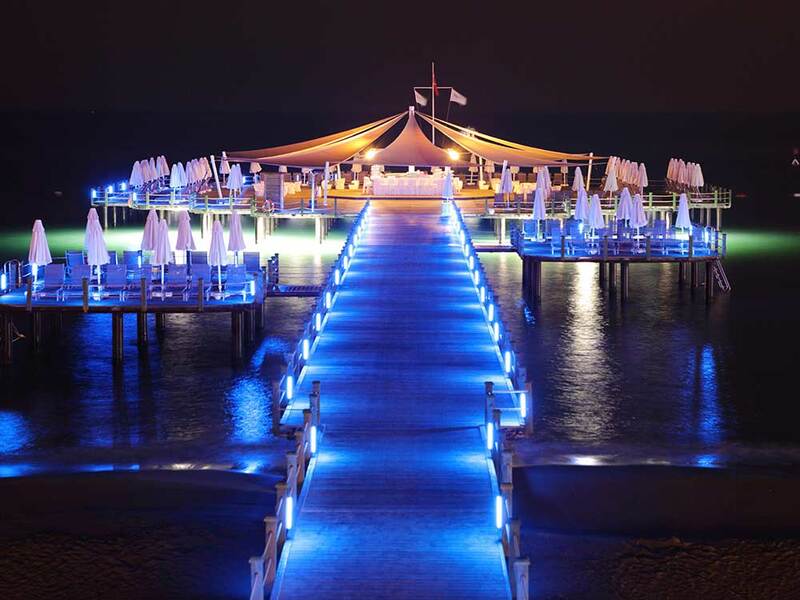 An optional half day trip to the city of Belek, only 45 minutes away from our hotel. 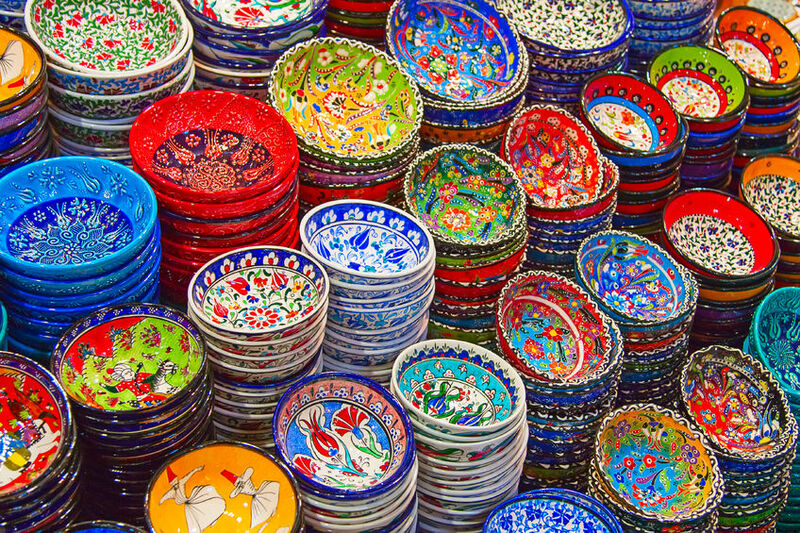 Explore the old town at your own pace, enjoy some shopping and lunch (Not included) before returning to our hotel. Alternatively, relax by the pool or beach at our hotel! 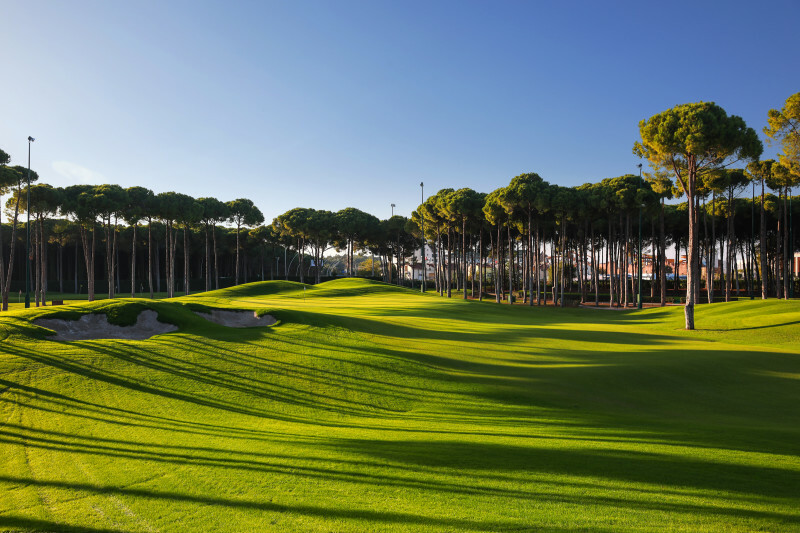 The Titanic is the first and only 27-hole championship course in Belek, which has been designed according to the rigorous demands of European Golfers by Hawtree of England Golf Architects. 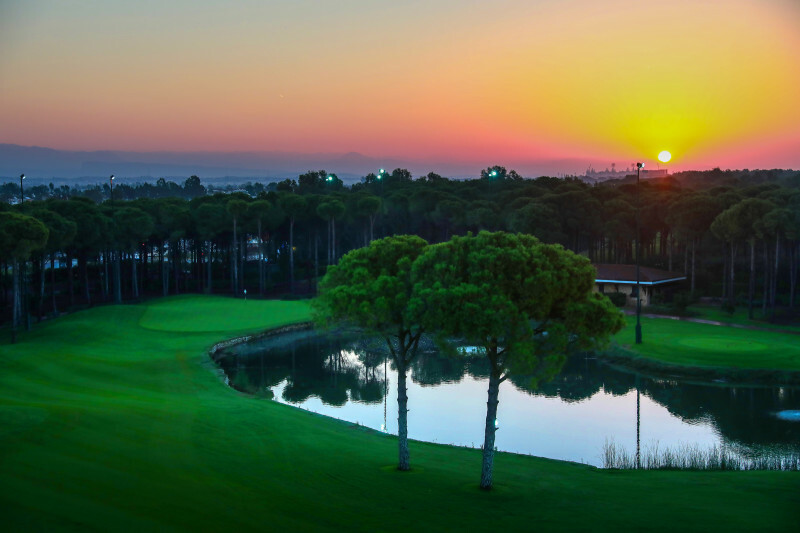 Home of the Turkish Open in 2018 won by Justin Rose! To add to the experience, we will be playing the course at night under floodlights!!! Surely one of the most memorable rounds of your life! 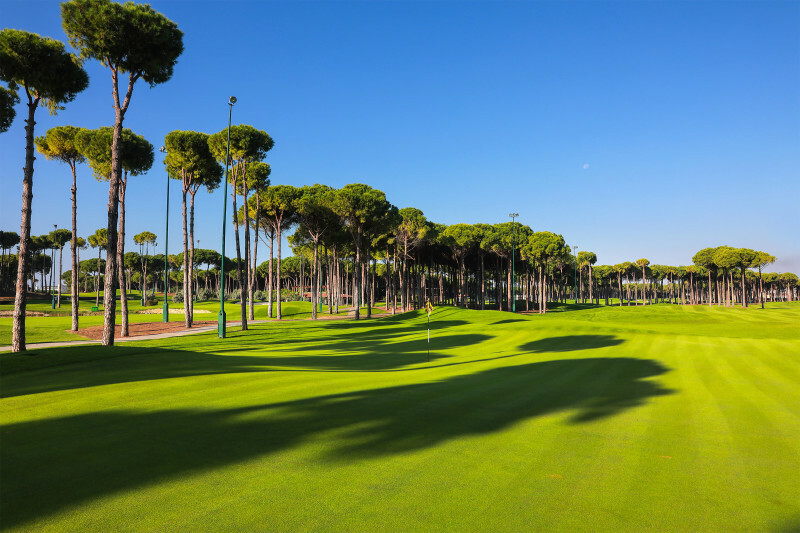 Despite being one of the more recently opened courses in the Belek region, the Carya Belek course has already won over a legion of fans and hosted a series of international tournaments. 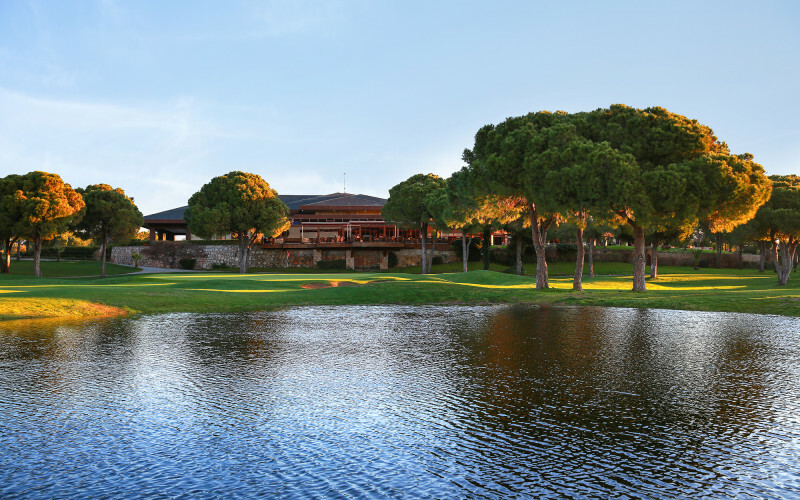 If you are looking for a demanding test of your golfing skills on a spectacular course, then look no further than the Carya Golf Course. 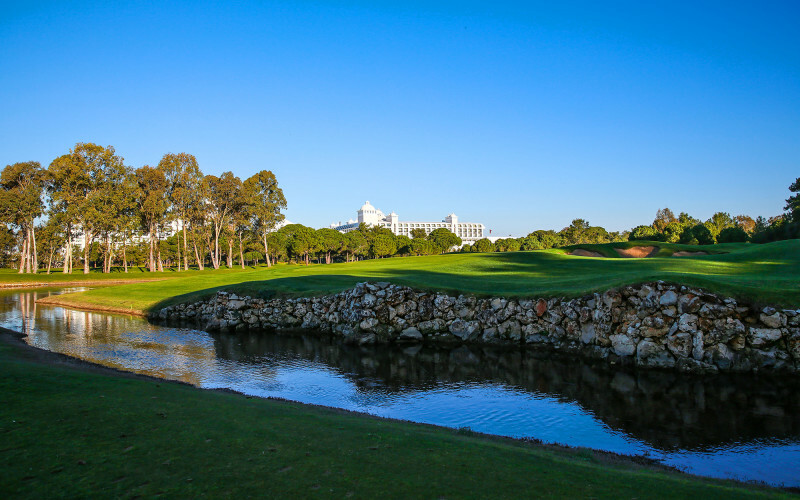 This enthralling 7,000 metre, par 72 course offers visiting golfers the chance to test their skills on a classic, heathland style golf course, set in a Mediterranean environment. The course designers, Thomson, Perrett and Lobb (founded by five time Open winner Peter Thomson) have worked hard to transpose a little touch of classic British golf, into a very un-British climate. 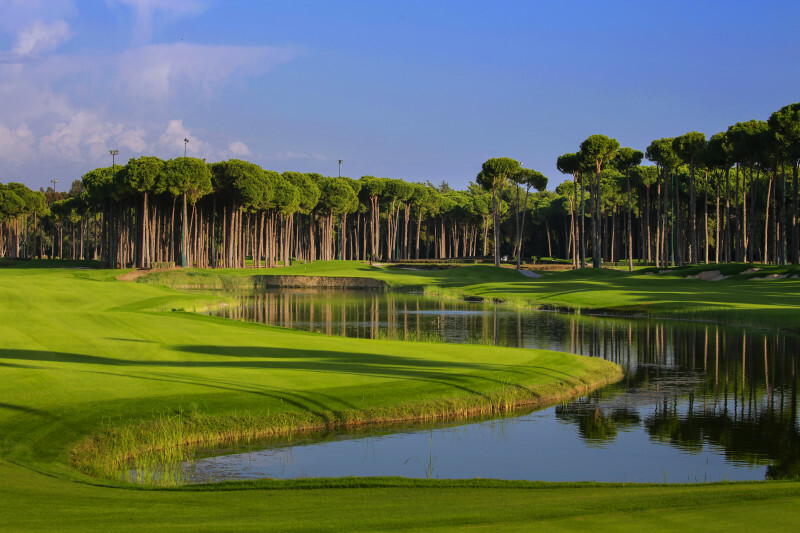 Despite naturally cultivated heather and rolling fairways making an appearance, players can look forward to Turkish sunshine, and good golfing weather, all year round. The course winds between natural pine and eucalyptus trees, and across undulating sand ridges, with white sand bunkers keeping players on their toes, and testing their ability to play a smarter game of golf. The mixture of terrains and hazards that players face as they complete their round will help to make for some truly unforgettable golfing experiences. Another free day to explore this amazing coastline. The day is yours to shop, tan, sleep in or do as you wish. Why not play an additional round of golf? The Sueno Dunes Golf Course builds on links traditions but also incorporates its own Turkish flair, to provide the perfect resort course. 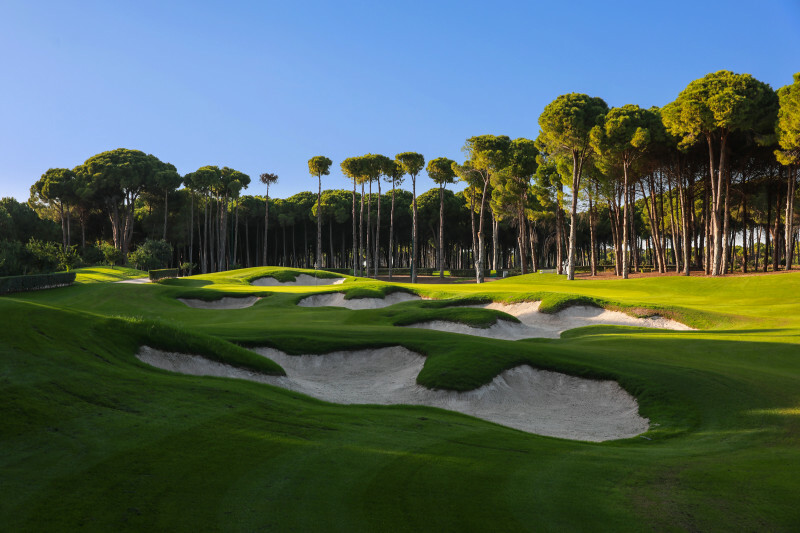 The modern Dunes course is renowned for setting new standards in the game and bringing Turkish golf into the foreground. 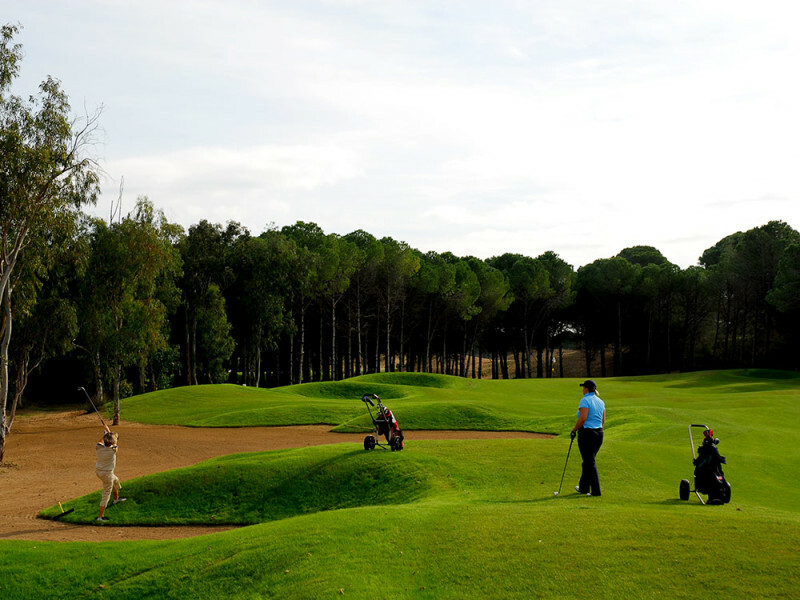 This par 69 course offers something truly special to those who are coming to the Belek region for golf tourism. As the name suggests, the Dunes course makes good use of the area’s sweeping sand dunes, and offers visitors an intriguing links style course. Both water hazards and sandy areas play a large part in the course design and players are forced to choose their preferred lie based on their own abilities. Players must carefully consider their shots, as sand ridges, waste bunkers and island greens dominate the course. 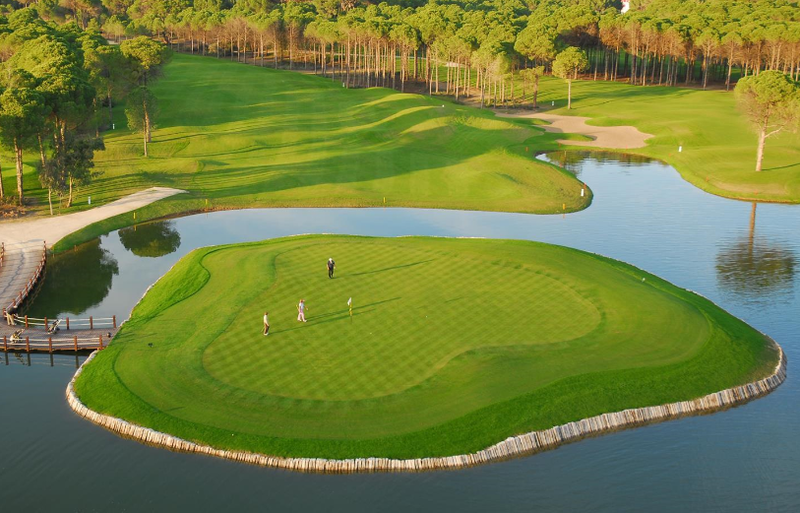 The stunning but tricky island 18th is one which is talked about by golfers across the whole Belek region!